Birding. Digiscoping. Hunting. Travelling. You deserve a spotting scope that will perform to your expectations. saxon spotting scopes promises stunning image quality, crisp resolution in a no-frills, lightweight body with intuitive controls. Most models feature variable zoom and comes in a durable carry case and portable tripod. The saxon 16-48x65 Spotting Scope is a good beginner scope without the expensive price tag. 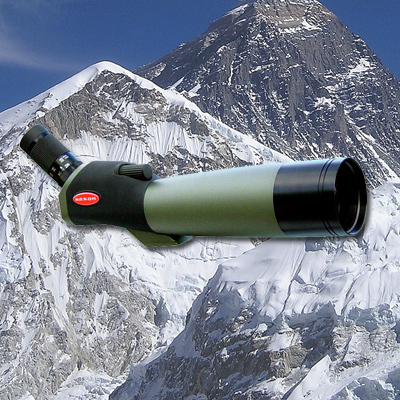 Featuring a multi-coated objective of 65mm, this spotting scope offers a magnification between 16-48x. 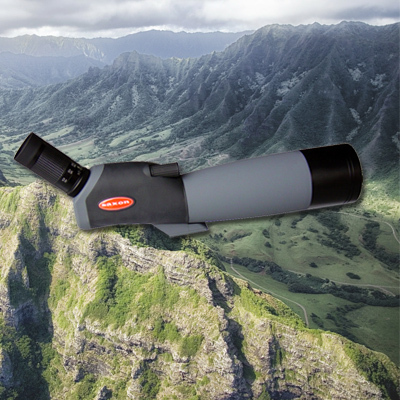 Ideal to use for birding, hunting, target shooting as well as digiscoping - the sky's the limit! If you're looking for a spotting scope that has good specifications and great value, you'll love the saxon 20-60x80 Spotting Scope. 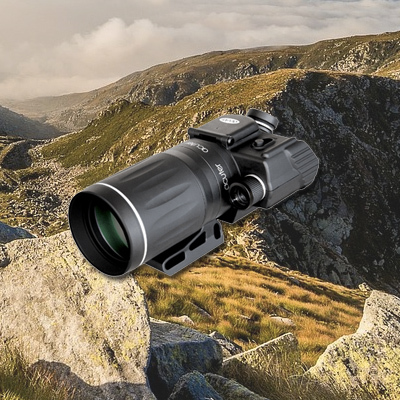 With multi-coated optics, variable 20-60x zoom magnification and large objective lens of 80mm, you'll be able to view your target clearly with ease. Suitable for hunting, target shooting or digiscoping. We've combined long-range viewing with sharp, clear images all in the the saxon 22-67x100 Spotting Scope. Designed for birders, especially those intending to venture into digiscoping, this spotting scope gives an amazing zoom range with magnifications of up to 67x. Waterproof, fogproof and nitrogen-purged, the saxon 22-67x100 Spotting Scope promises maximum performance no matter the use.